While I was unable to actually run the Wildflower 2013 Olympic Distance Triathlon this year (You can see why in this post: Triathlons and Babies) I did train for 20 weeks and I was sure that I was ready for the race because of my training plan. 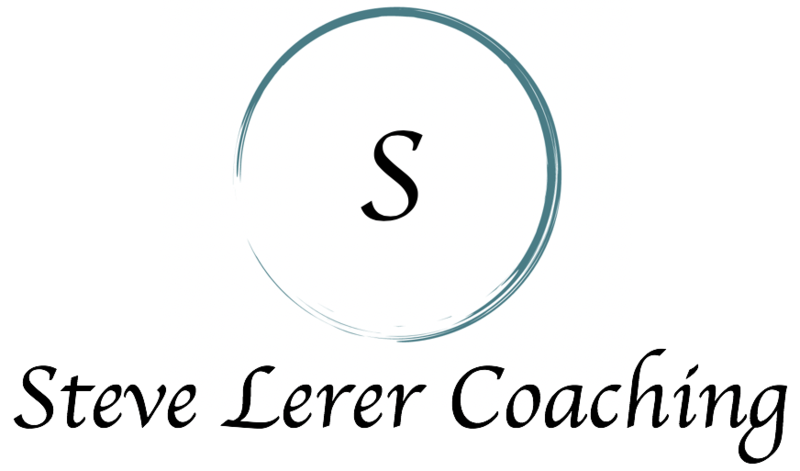 Since I was very much out of shape the plan started as basic levels and did a 3 week on 1 week off peak plan for 18 weeks. It was focused solely on strength and endurance at the expense of speed but since this was to be my first triathlon finishing was most important. Over the 18 weeks of real training with a 2 week taper, my strength and endurance skyrocketed and I lost 20 pounds (192 to 172). 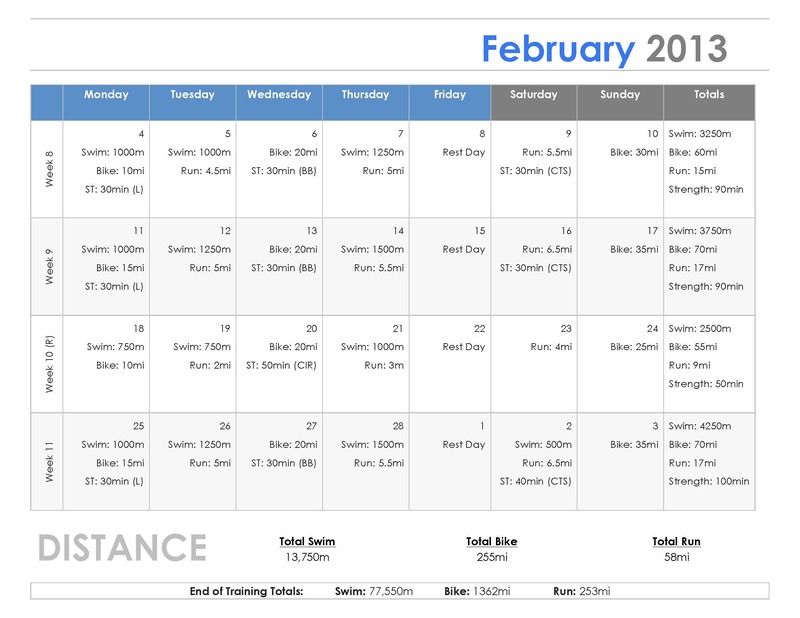 As a comparison, my 1st week totals were 800 meters of swimming, 20 miles of cycling, 5.5 miles of running, and 50 minutes of weight training while my 18th week totals were 8500 meters of swimming, 130 miles of cycling, 27 miles of running, and 120 minutes of weight training. 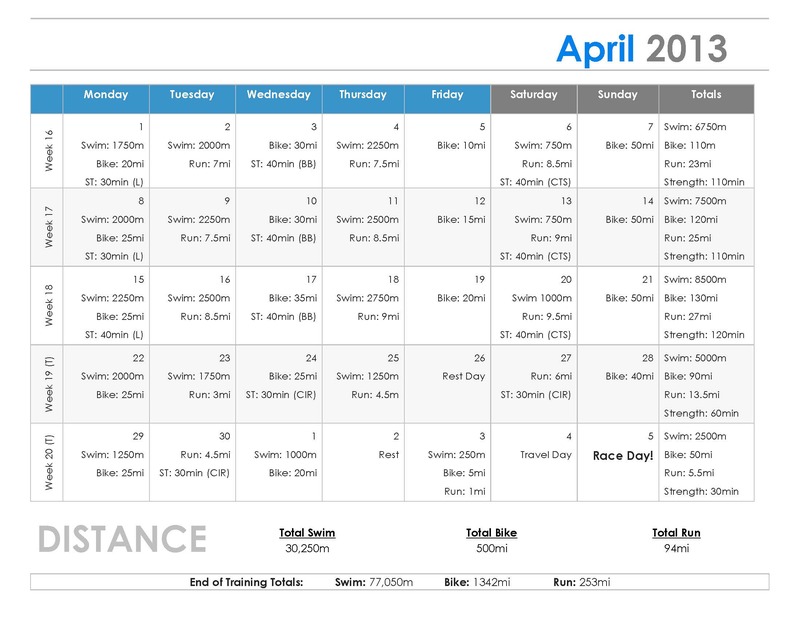 In the three sports this is a huge increase, 1000% in swimming, 750% in cycling, and 500% in running. In strength, time wasn’t the real measure, it only allowed me to increase the number of exercises. 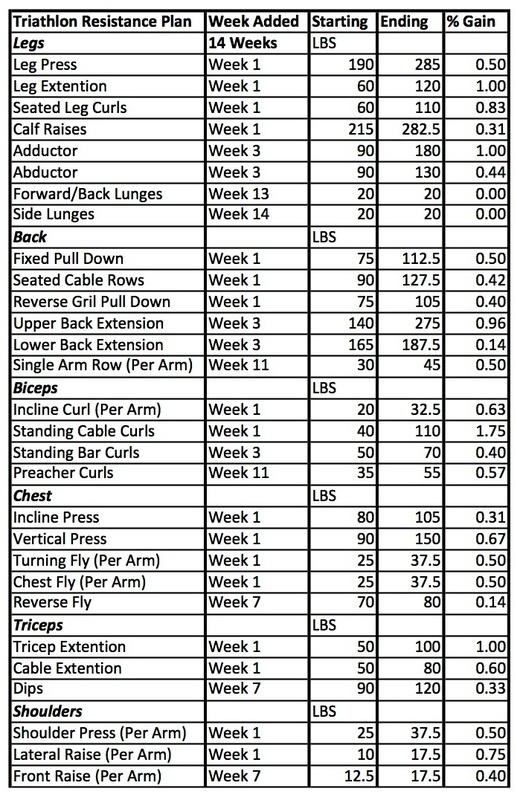 This chart shows the actual change over the 14 weeks I used the weight room; you can see the weight I started, ended, percent increase, and week the exercise began. All exercises were performed in an attempt at 3 sets of 12. Once I hit that point I increased weight the following week. 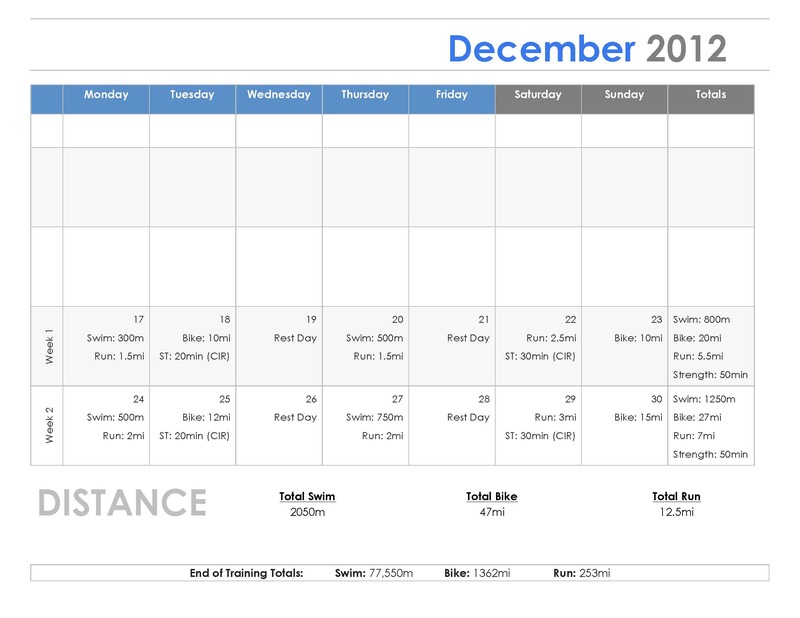 At the end of training the projected total distances for the three sports were as follows: 77,550 meters of swimming, 1342 miles of cycling, and 256 miles of running. I only skipped three exercises total so I was pretty close to these goals. I am really proud of this even though I didn’t complete the race. I will now move on to training for my makeup race, the Triathlon at Pacific Grove on September 14th, but my training will be different. Since I am at a new level of fitness, I can focus on speed and power instead of only strength and endurance. 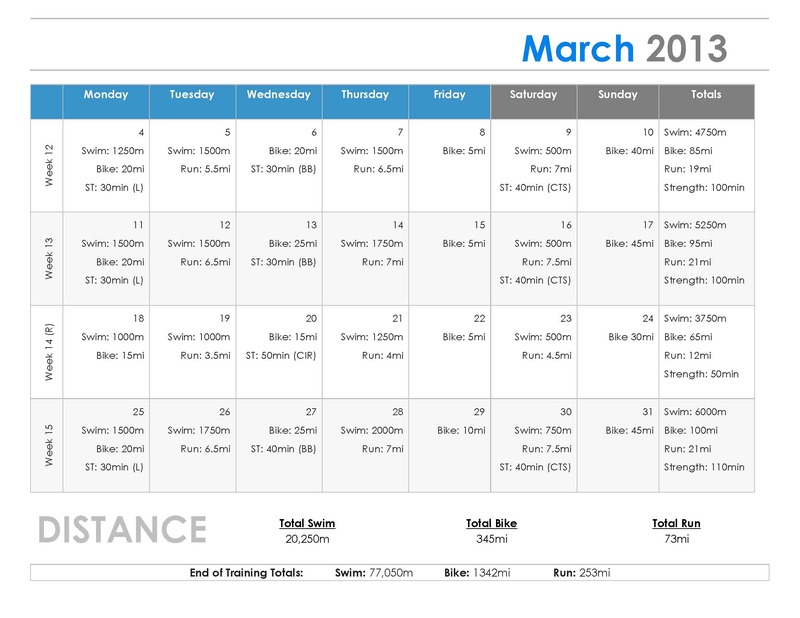 I also plan to begin at the distances in week 11 of this plan ans 80% of my weight max in each exercise. This will allow me to perform even better in September. 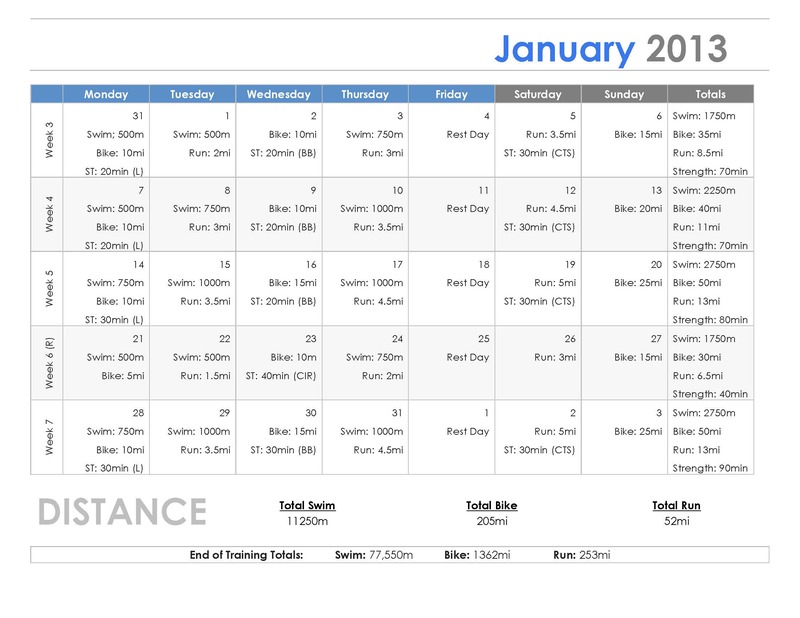 Here is my month my month Wildflower 2013 Olympic Distance Triathlon training guide for others to use, let me know what you think! Good luck on future training!